Tuition : All admission fees are waived by the host institution (university)The tuition is covered by NIIED and the university. 1) The applicant and his/her parents must hold foreign citizenships. * Applicants with the Korean citizenship are not permitted to apply for this program. 2) Applicants must be under 40 years of age of the selection year. 3) Applicants must hold a Bachelor’s or Master’s degree as of September 1st of the selection year. 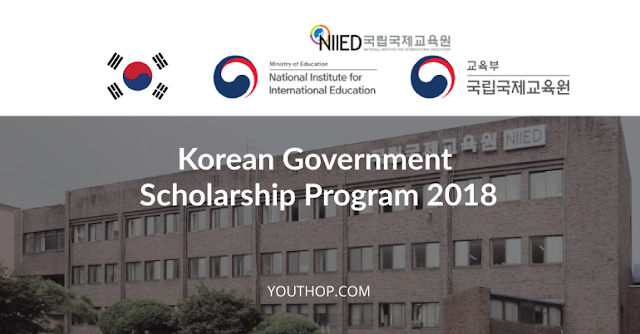 * Applicants who have completed an undergraduate program, a master’s program, or a doctoral program in Korea are ineligible to apply for the program. 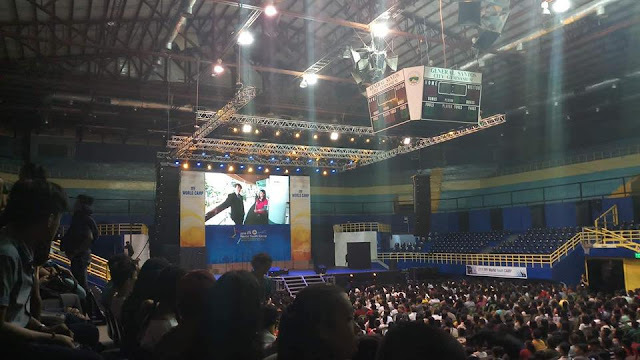 3) Must possess above 80% (out of 100%) cumulative grade point average (CGPA), or must be within the top 20% (out of 100%) in rank in high school.